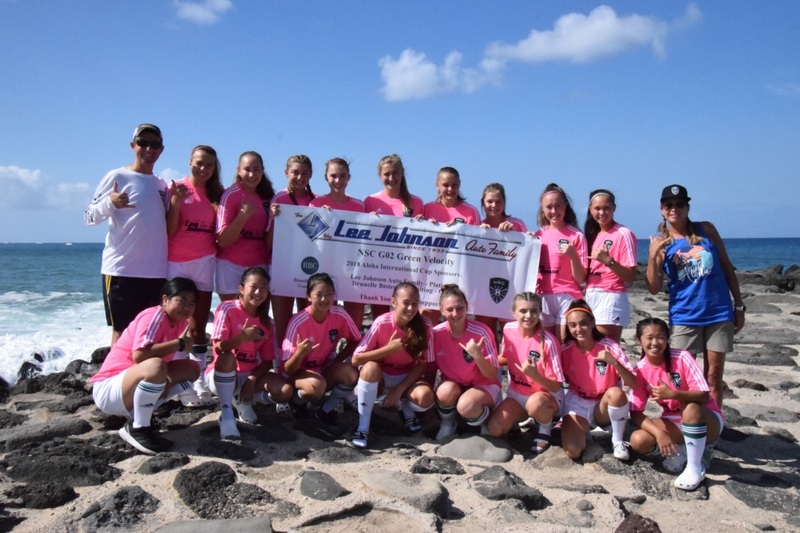 In July, Northshore Select Club (NSC) G02 Green Velocity had the exciting opportunity to participate in the 2018 Aloha International Soccer tournament in Hawaii. 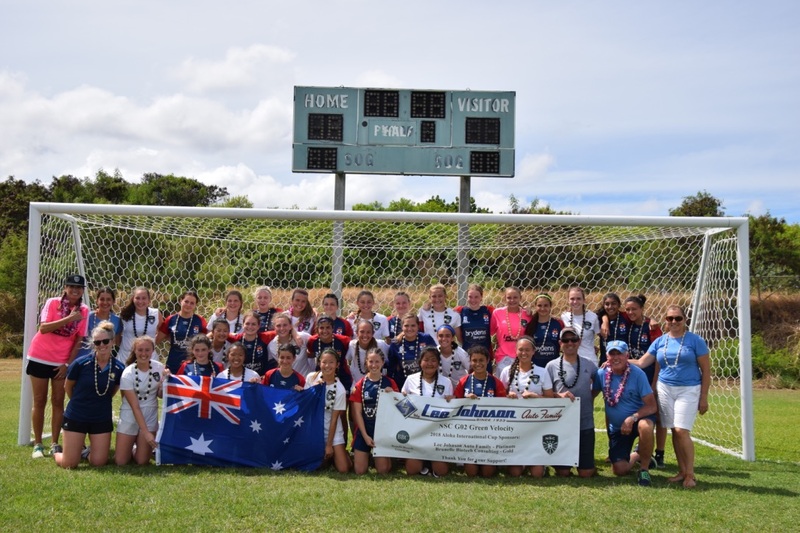 Major highlights of the trip included playing a team from Australia whom also stayed at the same hotel and together the players held a joint pool party and exchanged jerseys with each other. 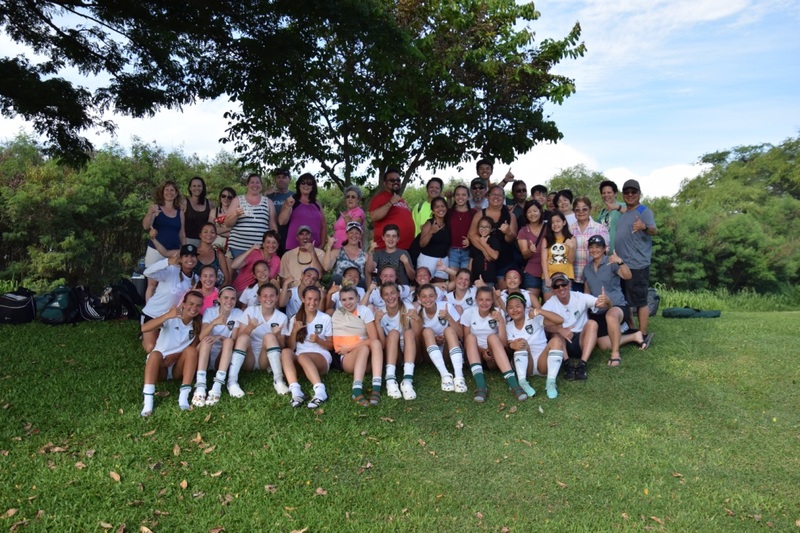 The competition was very strong throughout the tournament and the support from extended family members living in Hawaii was tremendous. 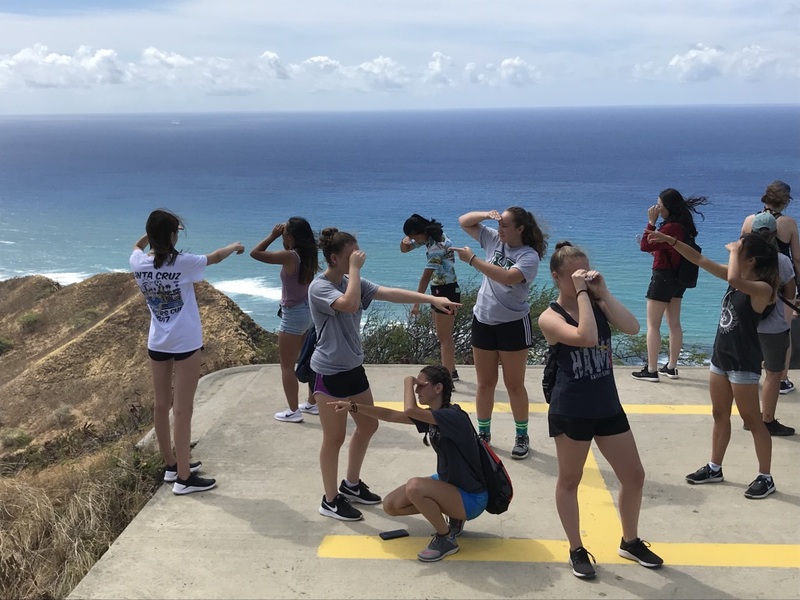 The girls enjoyed hiking Diamond Head and swimming with the turtles in their free time among many other adventures! 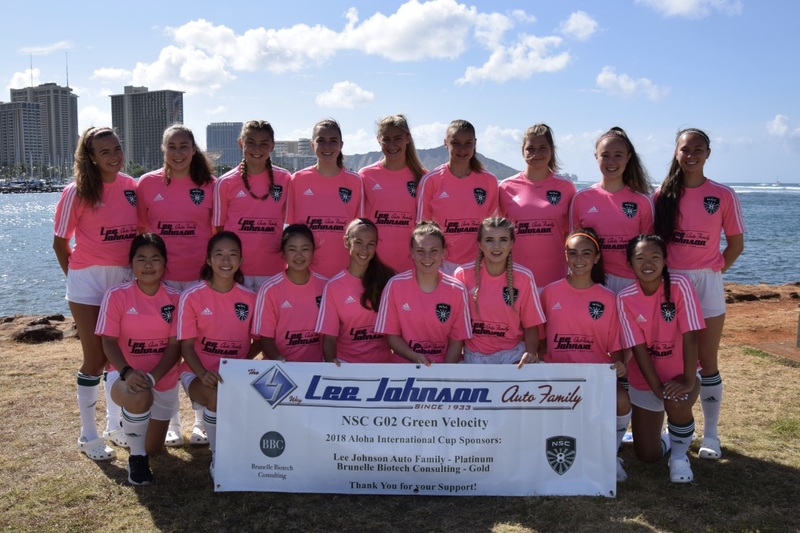 The tournament roster included a family friend, younger siblings and guest players from other NSC teams and G02 Green really appreciated their help! 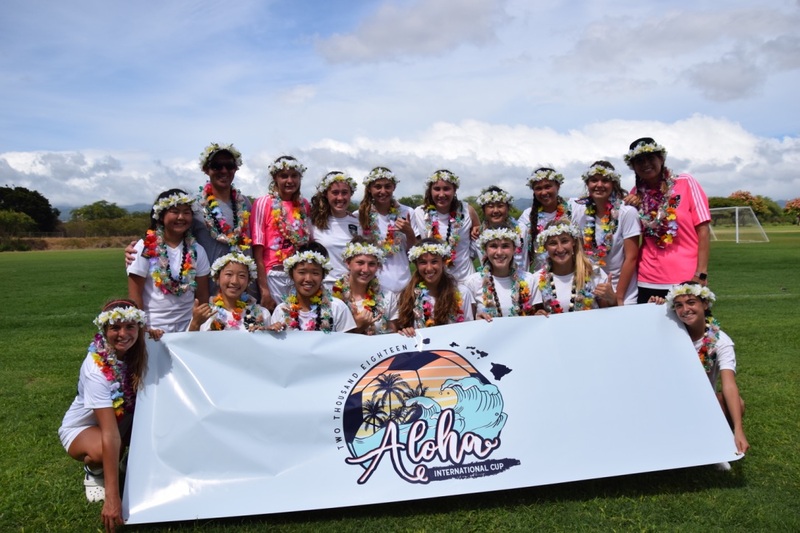 Thank you to the trip sponsors Lee Johnson Chevrolet, Brunelle Biotech and Xcelerate Driving School for their tremendous support! 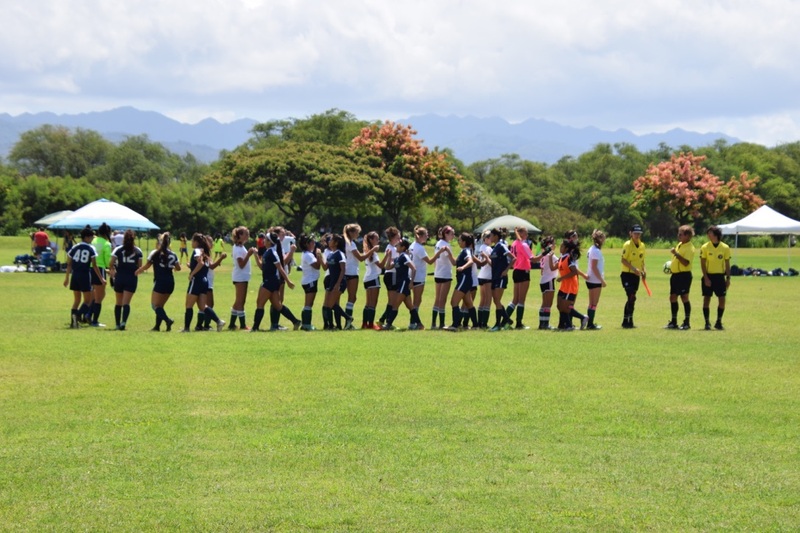 Go NSC!